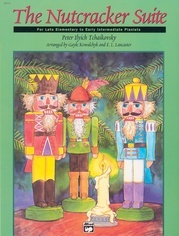 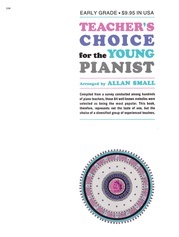 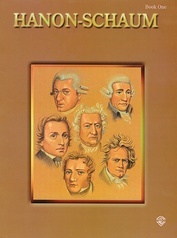 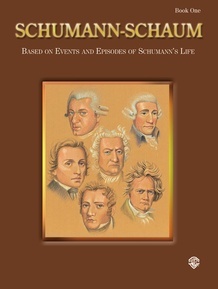 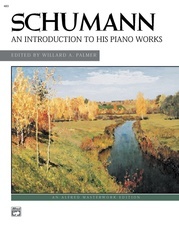 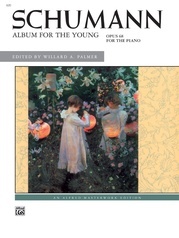 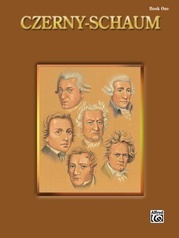 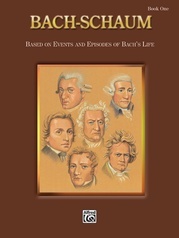 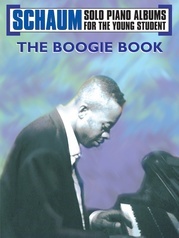 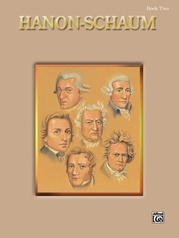 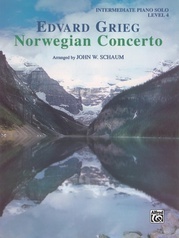 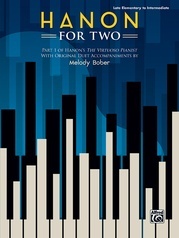 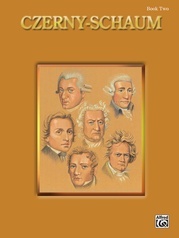 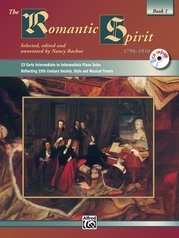 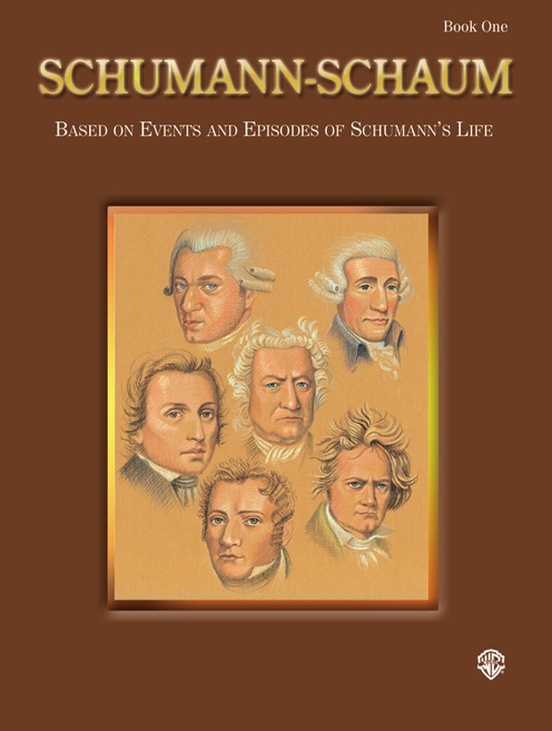 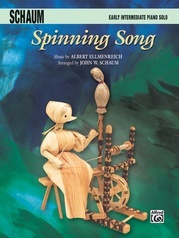 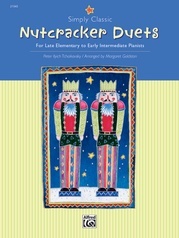 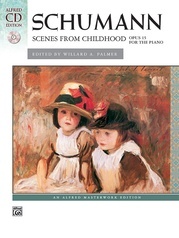 Featured in this practical teaching collection are famous selections from Album for the Young, Scenes from Childhood, Carnival, Albumblätter, and arrangements of Schumann's Piano Quintet, Op. 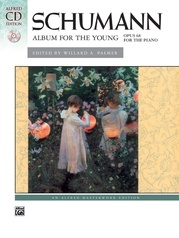 44, Concerto in A minor, Op. 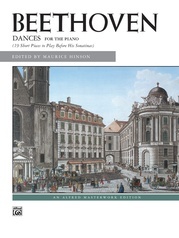 54, Symphonic Etudes, Op. 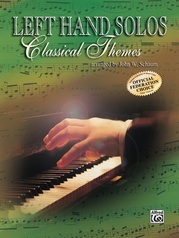 13, and "Larghetto" from Spring Symphony. 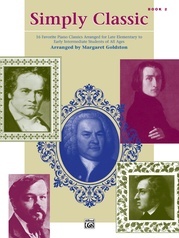 Mr. Schaum has purposely abridged some of the compositions making them more accessible for the early intermediate to intermediate-level student.